Taekwondo is a very systematic martial art from Korea that involves head-height kicks, spinning, jumping, and fast kicking techniques. 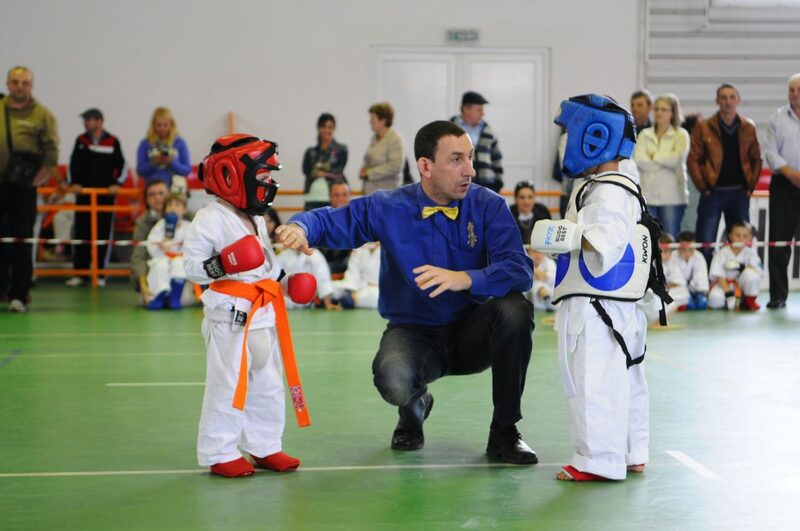 Many people enjoy Taekwondo at Prosser’s ATA Black Belt Academy because it involves more than just movement of the body, but also positive training of the spirit and mind. Taekwondo is a very systematic martial art from Korea that involves head-height kicks, spinning, jumping, and fast kicking techniques. 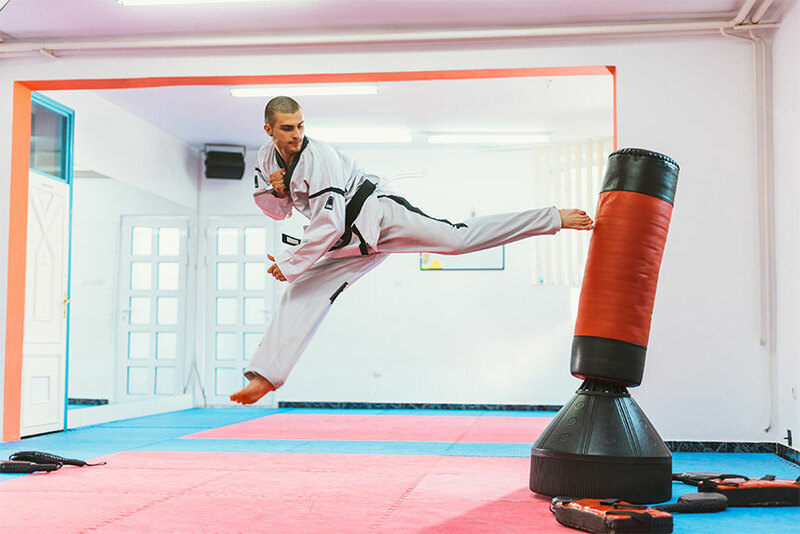 Many people enjoy Taekwondo at Prosser’s ATA because it involves more than just movement of the body, but also positive training of the spirit and mind. Taekwondo is a very systematic martial art from Korea that involves head-height kicks, spinning, jumping, and fast kicking techniques. 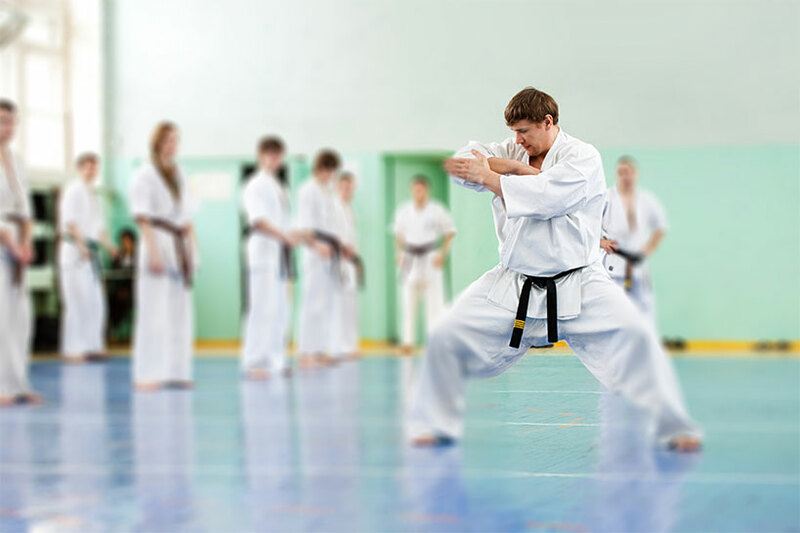 Many people enjoy Taekwondo at Prosser’s ATA in Rolla, MO because it involves more than just movement of the body, but also positive training of the spirit and mind.